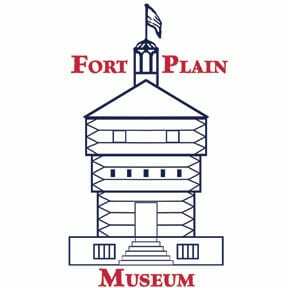 The Fort Plain Museum’s American Revolution Mohawk Valley Conference has been set for June 7-10, 2018 and registrations are now being accepted. Most of the conference will be held at the Fulton-Montgomery Community College. 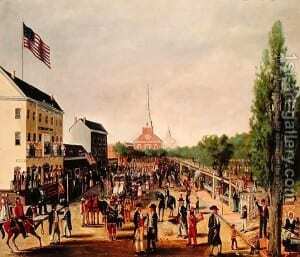 The Culper Spy Ring has taken hold of the public imagination in recent years. 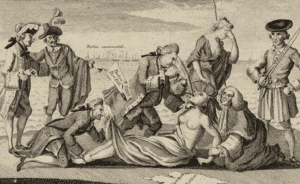 From the work of historian Alexander Rose to the AMC series Turn, this story of a tight-knit group of Long Island natives spying for George Washington during the Revolution provides a compelling narrative. 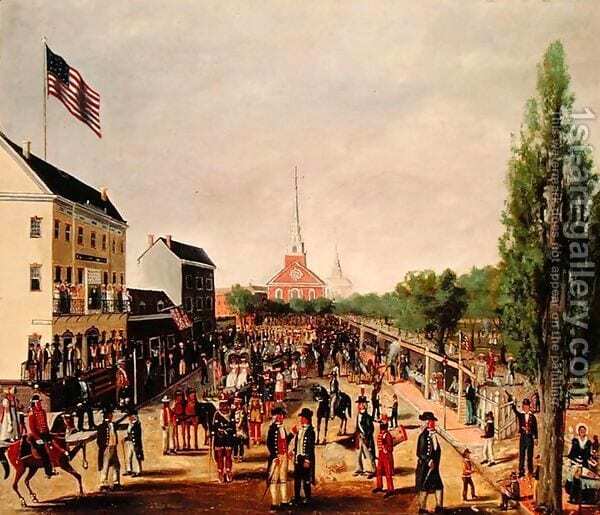 In this episode of the Ben Franklin’s World podcast, we explore answers to these questions about how and why Americans chose to support the sides they did during the American Revolution, by looking at the lives of two young soldiers from Connecticut: Moses Dunbar and Nathan Hale. Intelligence gathering plays an important role in the foreign policies of many modern-day nation states, including the United States. Which raises the questions: How and when did the United States establish its foreign intelligence service? 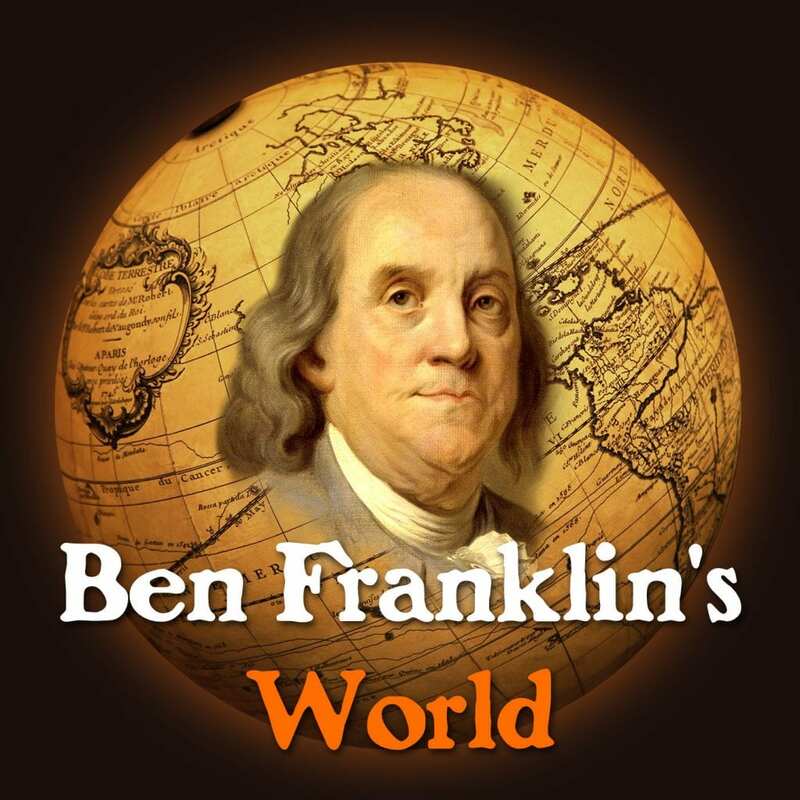 To answer those questions, in this episode of Ben Franklin’s World: A Podcast About Early American History we’ll journey back to the American Revolution. What does the Revolution look like when we place it within this larger context? Did it really help foment the many other failed and successful revolutions that took place during the period? 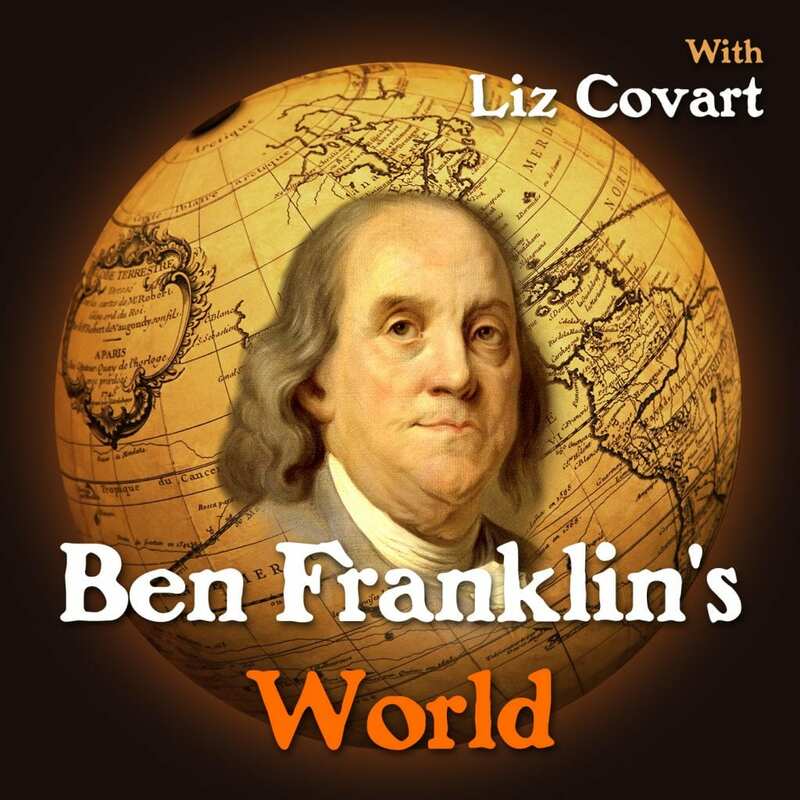 Over the next two episodes of the Ben Franklin’s World podcast, we’ll explore answers to these questions by taking a closer look at how the American Revolution fit within the larger context of the Age of Revolutions.